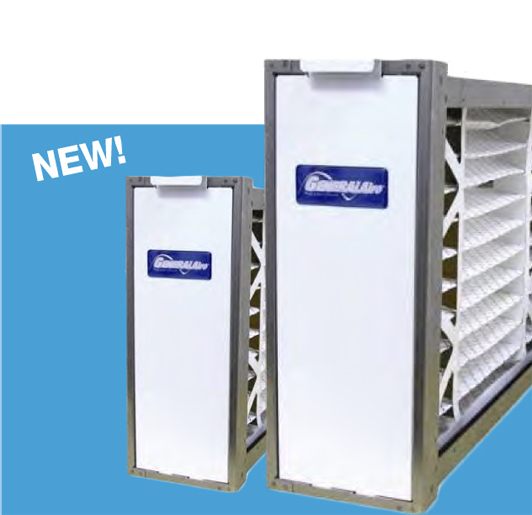 Choose Quick Ship Painted Louver Size, or the next bigger size (all sizes are available). Click "View Details Button" below and you can choose color chart, exact size, frame, screen and view spec sheet pdf's. Enter your Louver size (hole you are going to be filling), Enter your desired color from the color chart. Choose Bird screen (1/4") or Insect screen, and choose Flange Frame or flush mount Channel Flange. 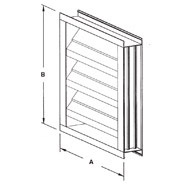 If you can't find your Louver Size Call our 800-810-3280 toll free number.